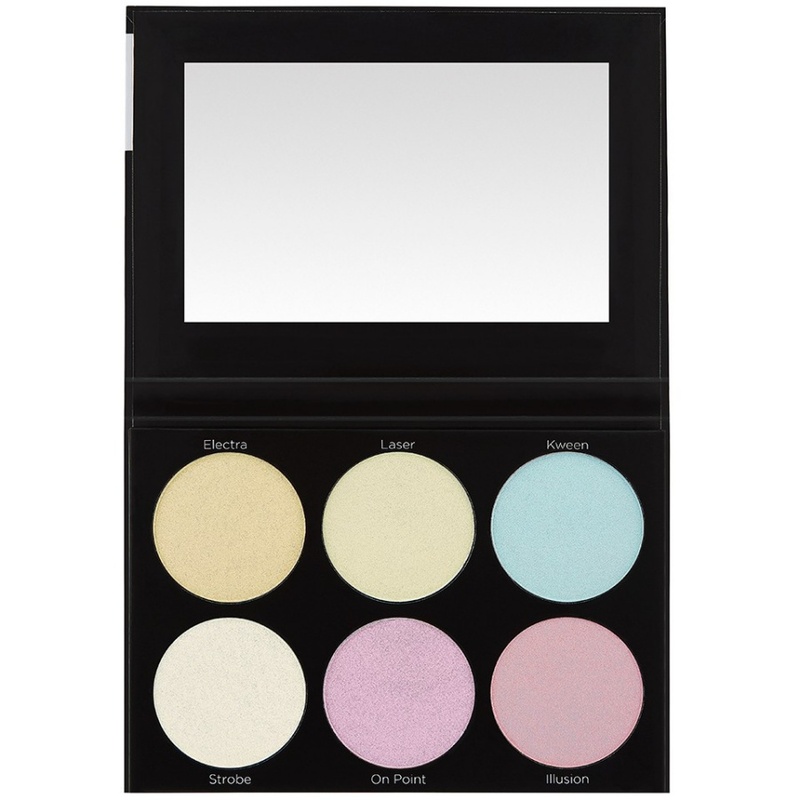 BH Cosmetics Blacklight Highlight Palette Swatches | Top Beauty Blog in the Philippines covering Makeup Reviews, Swatches, Skincare and More! Hello, friends! 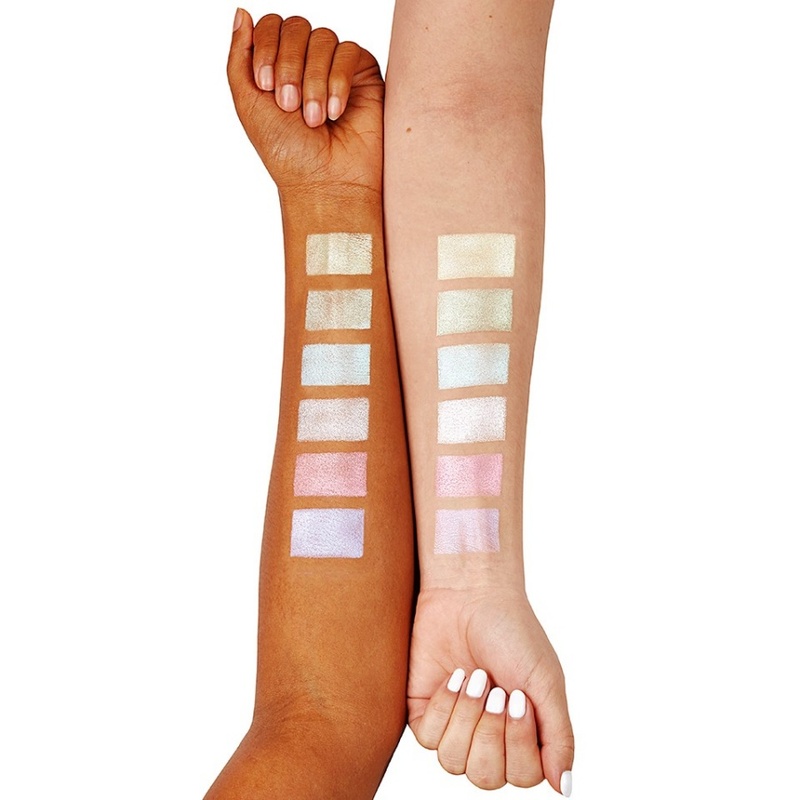 Here are the swatches of the new BH Cosmetics Blacklight Highlight Palette.